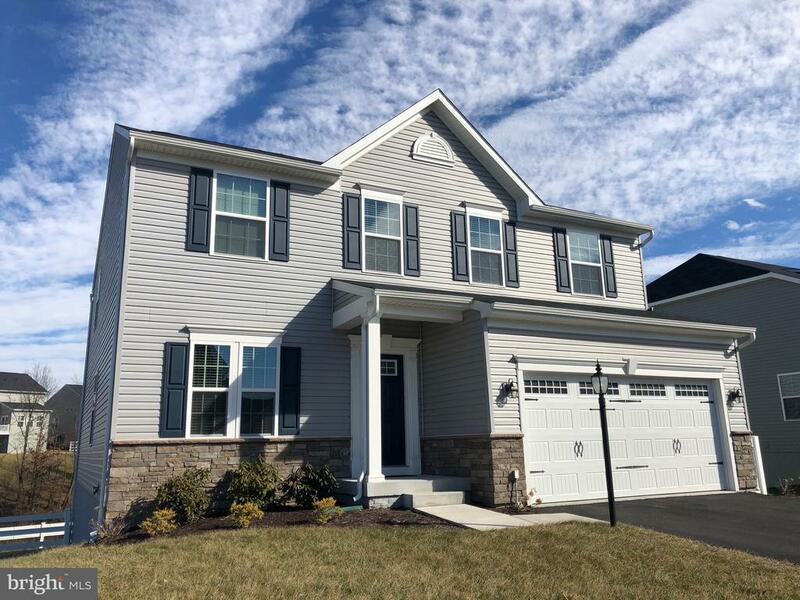 All Stephenson homes currently listed for sale in Stephenson as of 04/25/2019 are shown below. You can change the search criteria at any time by pressing the 'Change Search' button below. 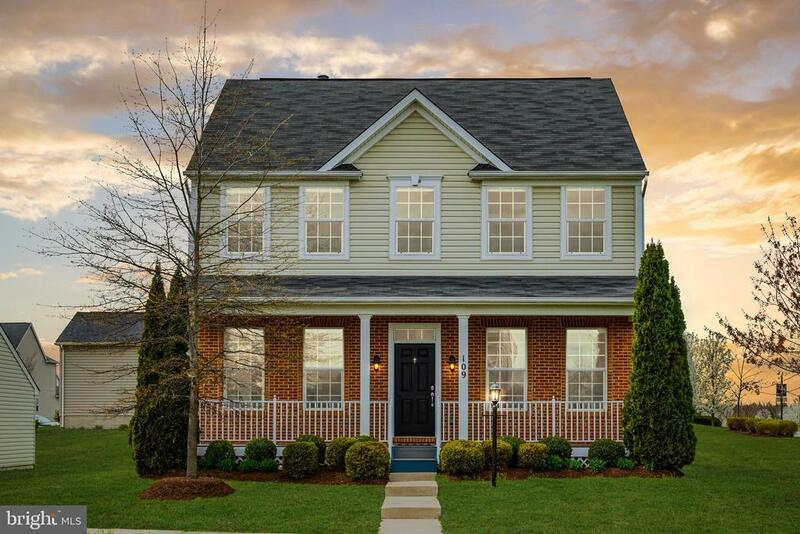 If you have any questions or you would like more information about any Stephenson homes for sale or other Stephenson real estate, please contact us and one of our knowledgeable Stephenson REALTORS® would be pleased to assist you. 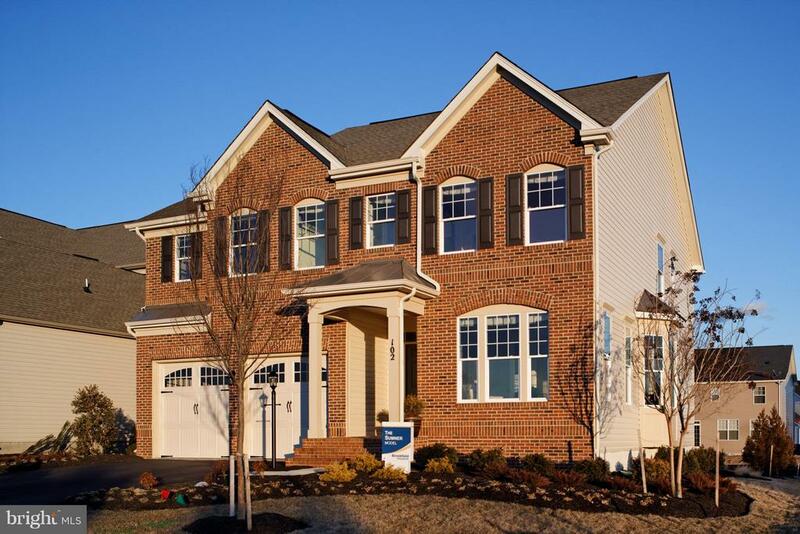 "Granville is a Former Builder Model with ALL of the Upgrades!! Designer Gourment Kitchen with Stainless Steel Appliances and Quartz Counters. Family Room with Beamed Ceilings and Gas Fireplace. Master Suite with Vaulted Ceilings and Master Bath with Pedestal Tub! Bonus Room with Full Bath. Lower Level is Fully Finished with Guest Suite, Rec Room with Wet Bar, Media Room and Half Bath. Deck/Patio, Security System and so much more!Community with pool, indoor sports, trails, dog park and so much more! Closing Cost Assistance Available"
"New Construction! Builder's Model Home. Tons of upgrades. Window treatments convey. Available for mid-Summer settlement. (Room dimensions approximate.) Builder will pay 1 year HOA dues!" 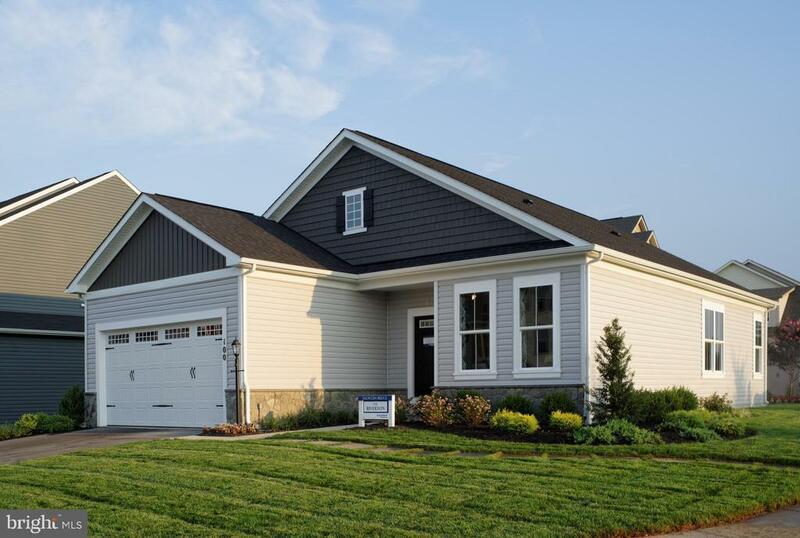 "Rare Davenport model built by Brookfield homes located in Snowden Bridge is finally on the market. With over 5,400 sq ft of combined living and storage space there is enough to entertain a huge group of people among the 3.5 finished floors. Upon entering the residence from the stone entryway into the grand foyer with elegantly appointed arched openings you can step into the private study, formal living room, or dining room. You will notice that all of the custom plantation shutters on the first floor and wood blinds upstairs were paint matched to the builder's trim. The gourmet kitchen exhibits detailed tray ceilings over the extended granite island and complement the other ample counter spaces located in the adjacent mud room and butler's pantry. Stainless steel GE appliance package with gas double wall oven and cook top convey with the property!Just step outside of the French doors from the extended living room onto the 320 sq ft composite wood deck and you will notice that the fenced in yard is bordered by cherry blossoms between the neighbors and protected woodlands to the rear.A few of the many upgrades; Ethernet ports were wired into every room from a master patch panel for high-speed network internet access, file sharing, media streaming, online gaming, IP security cameras, and much more, the master bathroom has upgraded tiles, cabinets, and counters, dual sinks and closets, a fully finished basement includes a home theater room with multiple media and sound configurations, wet bar with stainless steel appliances and outlet for a television behind the bar, bonus room with walk in closet and adjacent bathroom. Upper .5 story boasts a bedroom, loft, and bathroom. All of this located in the vibrant community of Snowden Bridge. There is a new elementary school currently under construction with a daycare in the planning phase. The residence club offers indoor tennis, basketball, two swimming pools, dog park, and walking trails." "Simply amazing model home located in sought after Snowden Bridge. This property is beyond turnkey with designer finishes at every turn. Upgraded flooring, tile, cabinets, trim and paint are all part of this one of a kind property. Gorgeous flat backyard with patio and basement access. Professionally landscaped with irrigation system and upgraded walk-ways. Community includes amazing amenities including pool and indoor recreation center included in the HOA fee. Why spend money upgrading and decorating an older home when you can buy something with everything included!" 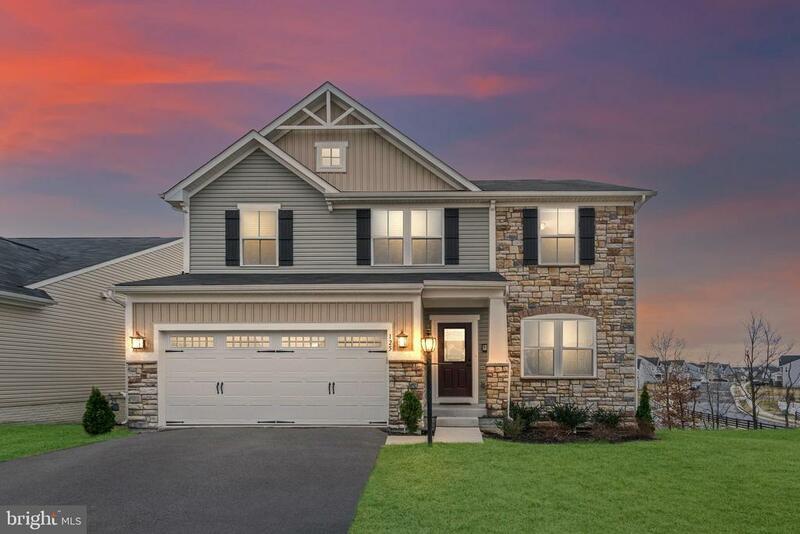 "Beautiful Brookfield Home Waverly Model in Snowden Bridge, Frederick County. Premier Planned Community. You can't build this house brand new for this price! Upgrades include: Wide plank engineered hardwood floors throughout main and upper level. Whole house self-cleaning water filtration system. Whole house water softener system. Washer and Dryer convey with home. High-efficiency furnace and dual AC. Sound pre-wired in every room. Security system and exterior security camera pre-wires at front door, garage and rear of home. Brand new sump pump with battery backup. Upgraded to blown insulation throughout entire home including the attic. Quiet belt driven garage door openers. Gas fireplace with heatilator fan. Upgraded carpet with antimicrobial padding. Upgraded 12-inch tiles in all bathrooms and laundry room. Utility sink in laundry room. Office with an entire wall of built-ins.16. 4 ft bump out on all 3 levels. Gourmet kitchen with upgraded cabinets, granite counter tops, high efficiency stainless steel appliances, and extended island. Stone front. Several bay windows for tons of natural light. Ceiling fans, Blinds. Premium lot at the end of the culdesac. Open floor plan with a large gourmet kitchen and great entertaining space. Super master suite with separate sitting room/nursery, luxury bath and 2 walk-in closets." 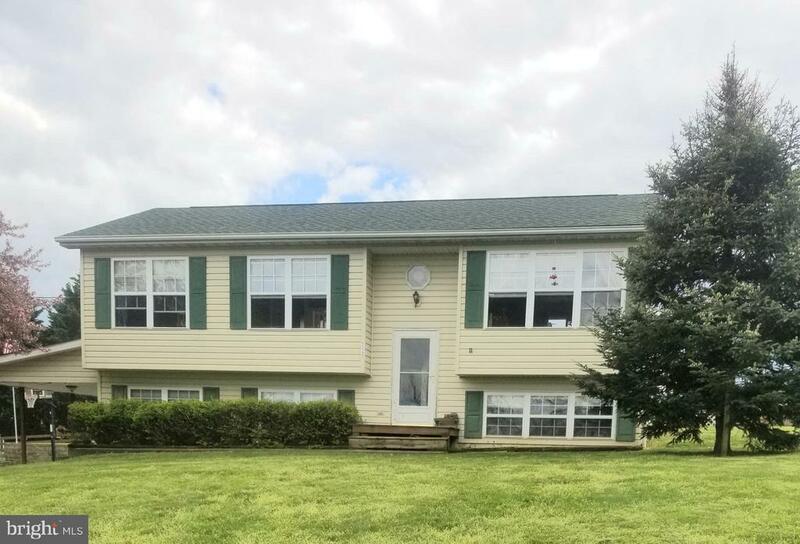 "If you are looking for ample space, a large deck, a large yard, a huge basement, and all the storage space you could ever need, this home is for you. Situated on a street with no through traffic makes it the perfect package. 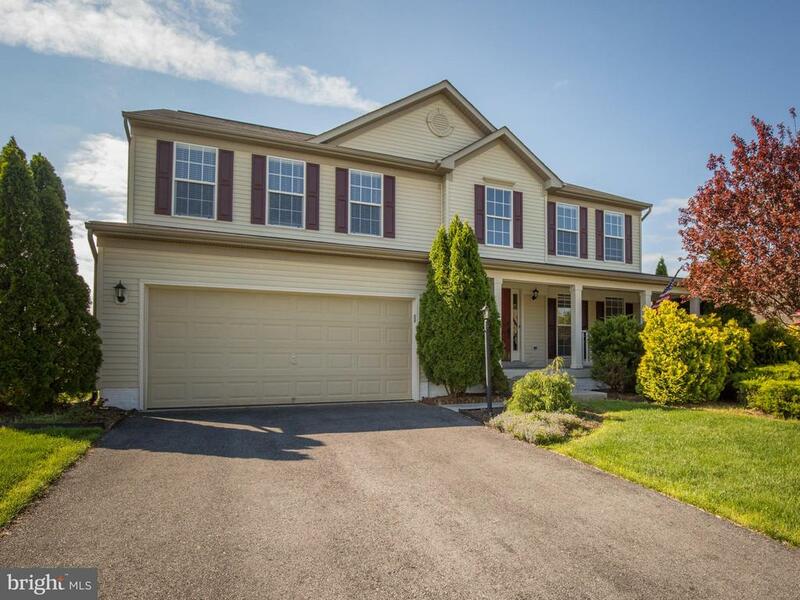 This beautiful home has numerous desirable upgrades. If you enjoy spending time in the kitchen, you will appreciate the stainless steel appliances, the double oven, the upgraded cabinets, the granite countertops, the large kitchen island, and the ceramic tile floor that makes cleaning spills a breeze. Formal dining and living rooms, a light-filled morning room, and a den/office off the family room complete the main level of this home. The upper level offers 4 very spacious bedrooms, including a master bedroom with 2 walk-in closets & a sitting area, and a master bathroom with separate shower and soaking tub. A second bathroom with a double vanity, a laundry room, and a loft area perfect for studying, TV, or video games completes this level. The lower level offers a very large recreation room, a half bath, an unfinished media room, and a utility room with ample storage. A bonus feature of the lower level is that it is pre-plumbed for a wet bar!" "This home is a SHOW STOPPER! From the minute you walk in the front door, you can see upgrades galore. An enormous, extended, granite island is perfect for entertaining or for families to gather around. From the fully upgraded kitchen opening up to the family room, you will find ample space and light. Engineered hardwood throughout much of the home!Upstairs, the bedrooms each have ample closet space. A loft at the top of the stairs provides for a place to relax or would even be perfect for a playroom. Downstairs, in the fully finished basement, a full bath and an egress window make this the perfect space to add a fifth bedroom! This home is LIKE NEW. Outside, the home sits beautifully on a cul-de-sac and next to open common space that will not be built on. A professionally laid patio is a great addition off the kitchen for grilling or enjoying time with friends and neighbors. This close knit community has a community center, large outdoor pool, playgrounds, picnic areas, a soon to be daycare and much more. The brand new elementary school is currently being built and is just down the street! This gorgeous home is ready for you TODAY!" "Opportunities like this one don't come around often. This beautiful home was built just 32 months ago, with every possible upgrade, to cater to a discerning buyer. Situated on a hill, this spectacular home offers beautiful sunset views and the privacy of a serene treelined rear yard. With gleaming hardwood floors throughout the main level, a gourmet island & Maple Glaze cabinets in the kitchen, a fireplace in the living room, and a light-filled sun room, you will enjoy every moment you spend in your new home.The upper level offers 4 large bedrooms, including a master bedroom with 2 walk-in closets & an impressive tray ceiling. All bathrooms throughout the house offer upgraded white vanities and vanity tops. A media room and den/hobby room in the lower level make this large, fully finished walkout basement a great space for fun and entertainment." 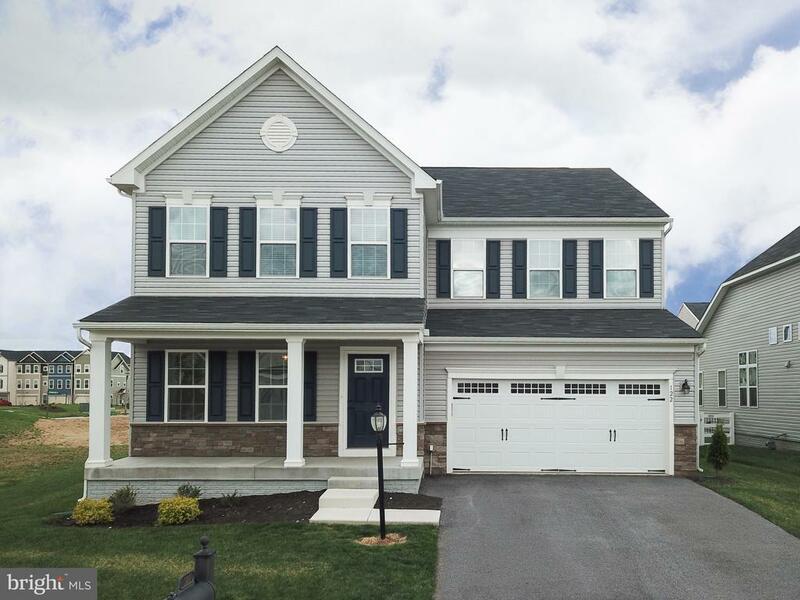 "In Amenity filled Snowden Bridge Community is this 5 Bedroom 3 1/2 bath home in established section of neighborhood. With hardwood floors on the main level, completely finished basement and a sitting room within the Master Suite. Just professionally painted, the sellers are allowing a credit for carpet, granite countertops and appliances. 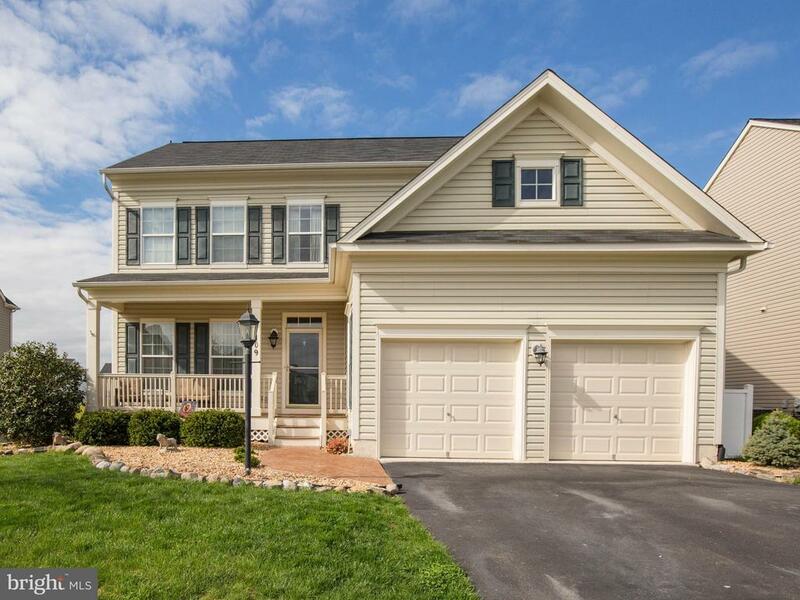 Very spacious Brookfield home." "This Cedar Siding Rancher located on 6.25 ACRES shows pride of ownership thru-out. Kitchen features Custom Hickory Cabinets,Granite Countertops, Island, garden window,pantry and wood floors. Family/Living Rooms has a stunning Stone Fireplace with Built-Ins and wood Floors- Dining Room has Wood Floors and Entrance to Sunroom- Master Bedroom has hardwood floors & Master Bath Room has Heart Pine Cabinets-Jetted Tub and Ceramic Tile Floors.Second Bath has Clawfoot Tub. -Sunrom 14x16 with Built -Ins and beautiful Wood Custom Ceiling. Oversized attached Garage- 24x24 Machine Shed-16x24 Storage Building-26x34 Detached Shop with Electric-. Additional Features- New Well Pump 2018-New Water Heater 2019-New Paver Sidewalk, POND,Central Vac. ,Alarm System, Large Wild Blackberry Patch.This property is located on Wooded Lot with privacy. A MUST SEE"
"To be built: Foreman Builders, Inc. Arts & Craft style home with open space Tanglewood Model, 3 BR, 2 Bath gourmet kitchen, granite & SS, 42 inch cabinets, island with slide in gas range & oven, adjoins great room with gas fireplace, 9 ft ceilings on main level, hdwd floors kitchen,Great room,DR,Foyer,MBR, 2x6 ext walls, Spray Foam + Batt Insulation, price subject to change with selections made, and pictures are similar. 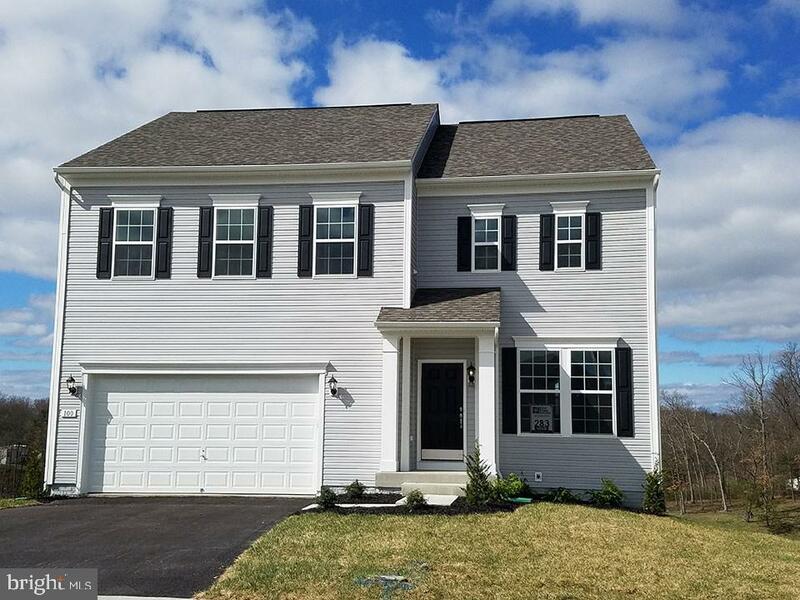 Commute one hour to NoVa, 10 min to Winchester"
"Dreaming of a home straight off your Pinterest board? Dream no more.... 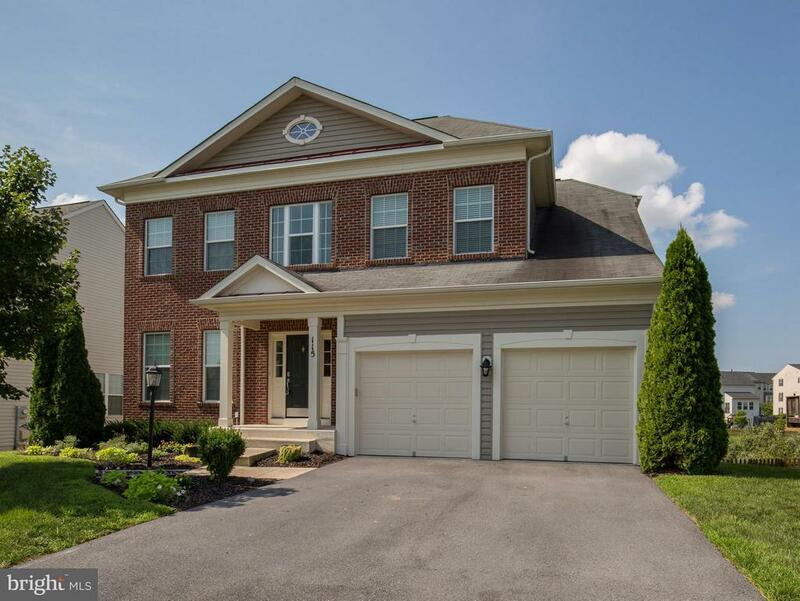 Exceptional upgrades that include, hand scrapped hardwood floors, gourmet kitchen w/ granite counters & large island w/ seating, family room w/ fireplace, sunroom w/ tons of natural light and the extra loft area upstairs. 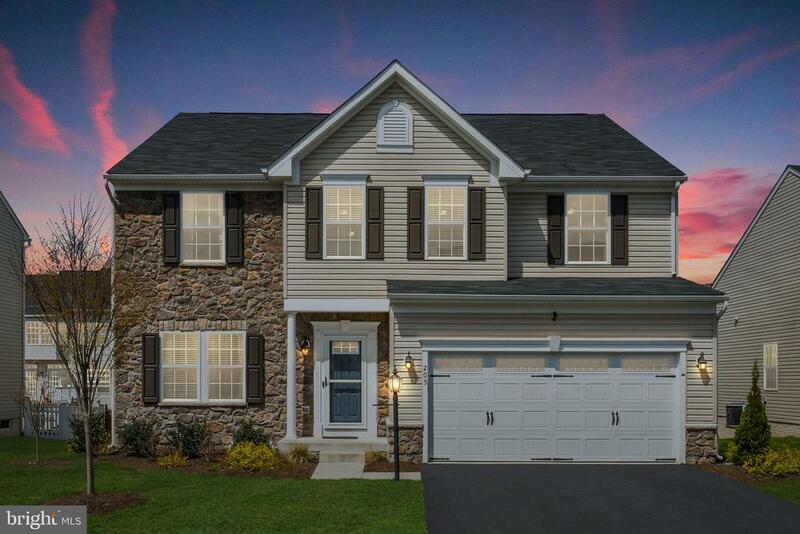 Enjoy the Rec Room w/ dimmers off your second family room w/ full bath in the walkout basement. Fully fenced backyard on premium corner lot that backs to common area. Desired Snowden Bridge location with easy access to schools, shopping and commuter routes." "Welcome home to this conveniently located beauty! 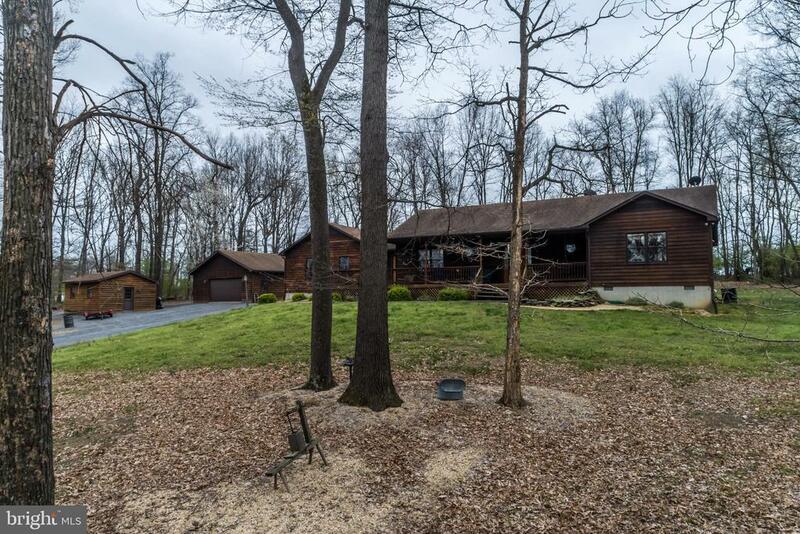 This impressive home backs to trees in Red Bud Run on the east side of town!! The large, yet cozy two story living room with grand fireplace, is filled with abundant natural light. Upstairs, you will find the laundry room and the large master bedroom with spacious en suite and HUGE walk-in closet. The open layout creates the perfect atmosphere for entertaining yet still has the traditional dining room that so many buyers are looking for. Your family or your guests can enjoy time out on the back deck off the kitchen, overlooking the huge backyard or the trees and serene surroundings. The unfinished basement could be used for storage, a workshop or finished, for additional living space. Walk out on to a custom composite deck from the basement doors. This well maintained home has room for your family to grow all while being in close proximity to multiple commuter routes." 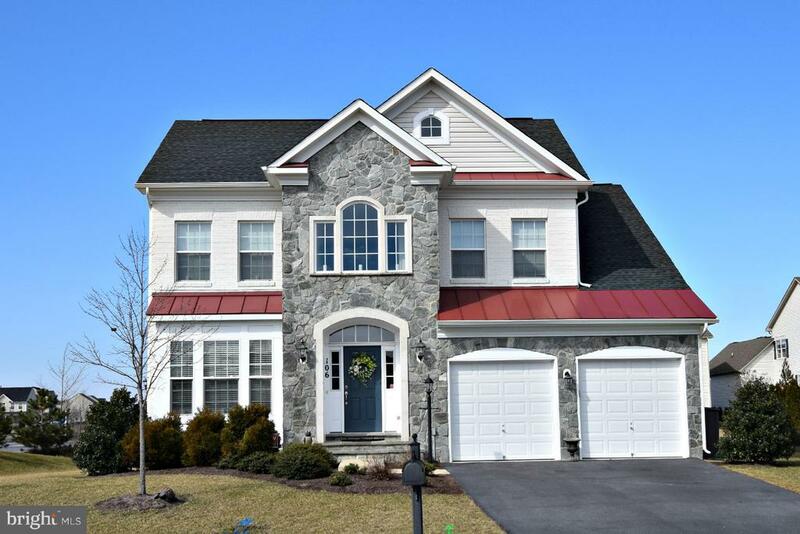 "In amenity filled Snowden Bridge, is this 5 bedroom 3 1/2 bath home with hardwood floors in foyer, living room, dining room and formal living. The living room boasts spacious built in shelves that surround the gas fireplace. The kitchen has tile floor, granite counter tops, island cooktop, double oven and tile backsplash. You can enjoy the summer breezes from your Trex screened in porch or on your spacious stamped concrete patio with fenced in yard. Enjoy movie or game night in your fully finished basement, with plenty of room for entertaining. Laundry room is on the same floor as the bedrooms. Amenities include, walking trails, picnic pavilion, playground, dog park, indoor tennis/basketball courts, pool with pirate ship and splash pool. All within moments to commuter routes 7/81 and within minutes to shopping and restaurants." "In Red Bud Run sits this 4 bedroom 2 1/2 bath home. With a covered front porch this home has been freshly painted and has brand new carpet in all bedrooms, stairs and halls. Tile floors greet you in the foyer and go through the kitchen, half bath and laundry. Hardwood floors in dining, formal living and family room. The basement has been partially finished and is waiting your finishing touches , with pluming and electric, you have the ability to have a full kitchen, bathroom and additional living space with both interior stairs and rear entrance. Within in moments to shopping, schools and easy access to commuter route 7." "Immediate Move-In! 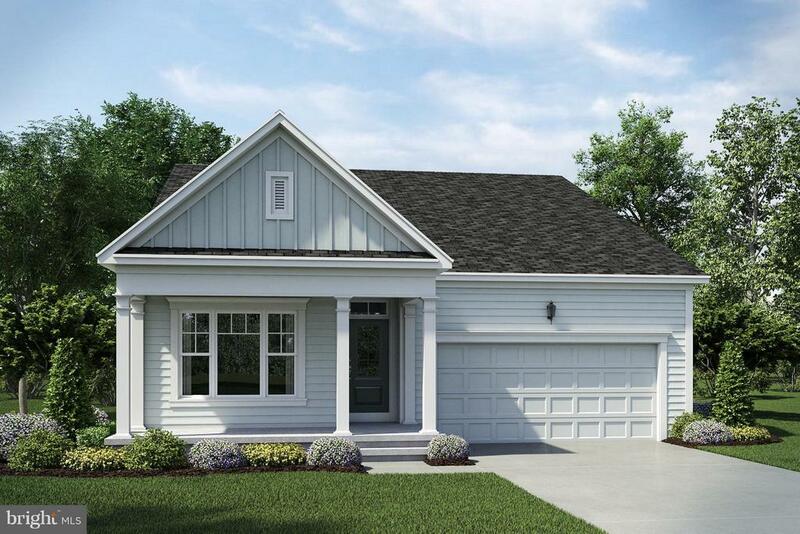 This brand new Bristol II floorplan is ready for you! 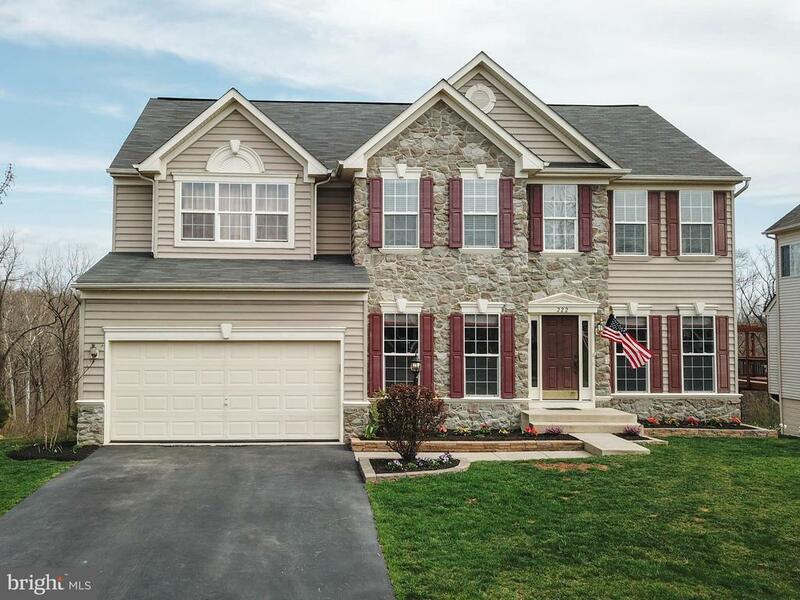 4 bedrooms 3.5 bathrooms with a finished basement rec. room! Inside you are welcomed by hardwood floors and a separate dining room. 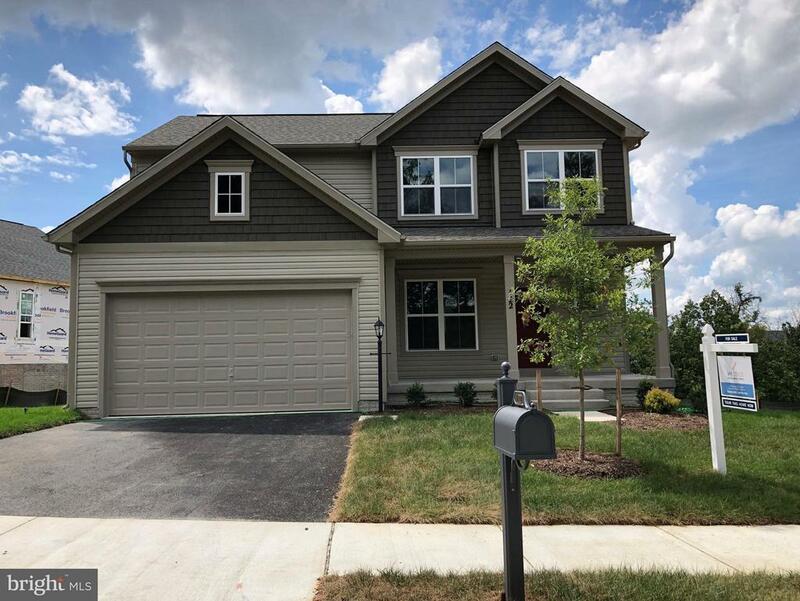 Right down the foyer hall you will find an open Family Room/Kitchen concept with beautifully upgraded cabinets and counters PLUS a large pantry for all your storage needs. Upstairs the over-sized bedrooms are conveniently located right down the hall from the full laundry room. A large Owner's Suite welcomes you with the elegant tray ceiling. Huge walk-in closet directly off the Owner's bathroom for the ultimate setup! Setup your personalized tour today!" "New Riverton is Ready for Move In! Featuring Main Level Living at its Finest! The Kitchen has been upgraded with Stainless Steel Appliances including Gas Range and Spacesaver Microwave. The Master Suite offers a spacious Walk In Closet and the Master Bath has been Expanded. The Lower Level is Fully Finished with Rec Room, 4th Bedroom and Full Bath. Security System included! Community with pool, indoor sports, trails, dog park and so much more! Closing Cost Assistance Available"
"Sitting on a 0.25 acre lot, one of the largest lots in Snowden Bridge, this well-maintained 4-bedroom, 3.5-bathroom house offers carefree living for those who prefer to live comfortably without the headaches of cleaning and maintaining excess space.When approaching the house, you can~t help but notice its well-landscaped yard, and the spacious porch reminiscent of days gone by. Once inside the house, you will find a traditional 3-level floor plan with a formal dining and living room on either side of the entrance foyer. Directly ahead you will find a spacious family room, with a gas fireplace, connected to an open plan kitchen offering a large island and room for a breakfast table. The main level also offers a powder room, a laundry room, a pantry, and a coffee/beverage station. The upper level offers a master bedroom with a walk-in closet, and an en-suite bathroom with separate tub and shower. The lower level, with walk-up stairs to the outside, offers a fully finished rec room, an exercise/hobby room, and a utility/storage room." "The luxurious Hatteras II features an airy floor plan perfect for entertaining. 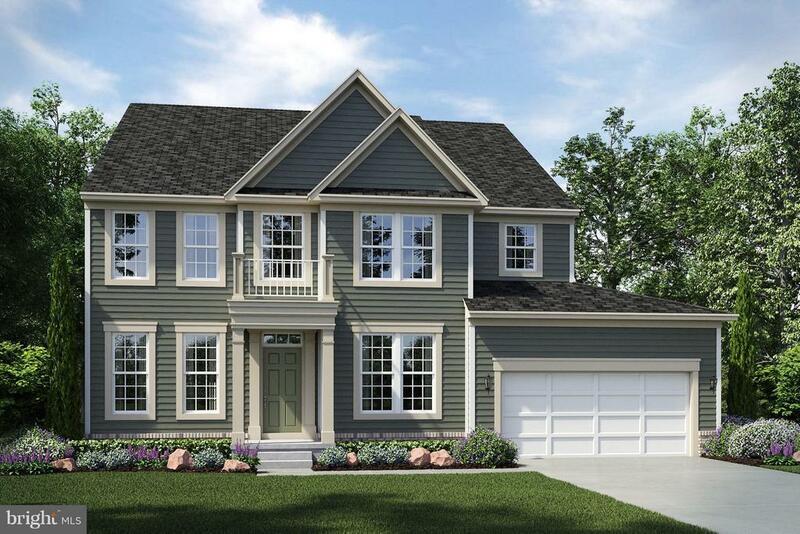 Upgrade this floorplan to as many as 6 bedrooms and 5.5 bathrooms. 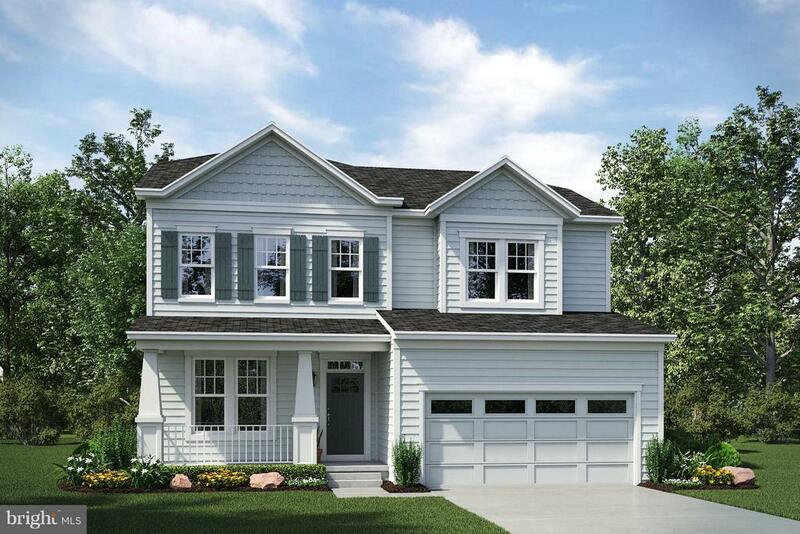 For the car lovers, this floor plan offers a 3-car garage. 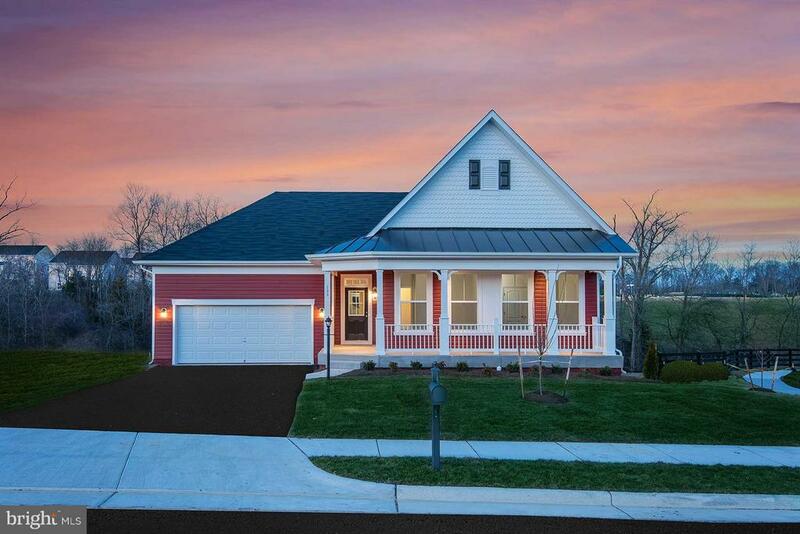 (Room dimensions are approximate)"
"Build this gorgeous and roomy ranch-style home on one of our fabulous cul-de-sac homesites in Snowden Bridge. The Lexington offers luxury one-level living with designer options to make this floor plan stand out. As a whole package, the Owner's Suite creates a relaxing heaven, but with options for a box ceiling, extra window, and sliding door to the back yard, you can truly make your mark on it." "New Sheridan is Ready for your Selections and can deliver within 60 Days!! Part of our new My Style Program, you can select from a variety of Granite Counters, Different Cabinetry and Flooring to customize your new home plus Kitchen offers spacious Sunroom. Lower Level is Finished with Rec Room and Full Bath. Backs to Open Space and Trees. Come make your selections today! Community with amenities!" "Main-level living at its best! 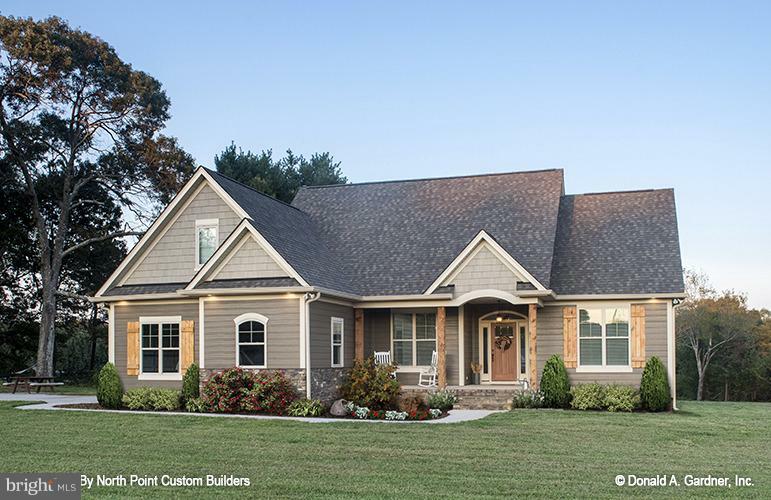 Front porch included ~This 2-5 bedroom home has endless floor-plan options, including a 3rd-car garage, Morning Room, SunRoom, Extended Owner~s Suite & more. Open-concept plan w/ample space in the heart of the home between the Kitchen, Dining & Family Rooms. Perfect for entertaining family and friends or relaxing. Visit and discover the spaciousness of The Hampton!" "Open concept plan + tons of storage space! Large Great Room, Breakfast & Kitchen w/expansive island. Generous Pantry & Mudroom. 4 large bedrooms & laundry upstairs. Numerous additional options,3rd car garage option & 5 elevation choices. Design your home just the way you want. 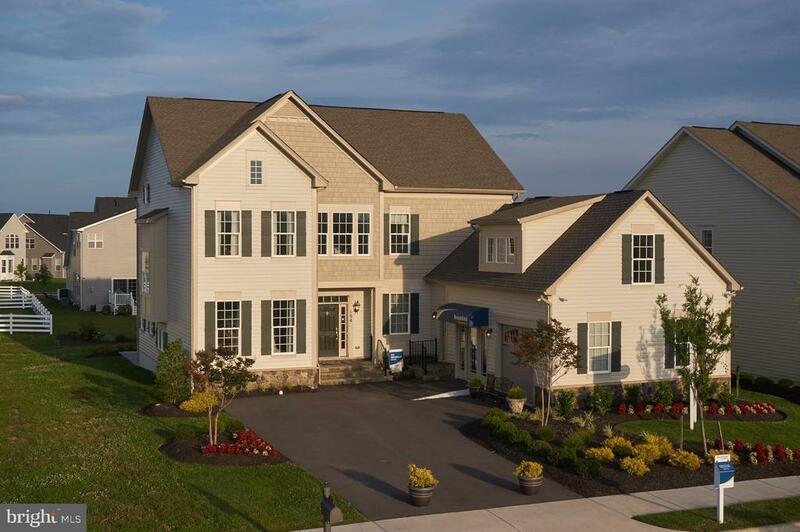 Gorgeous community w/many included amenities! (Listing room dimensions approximate)"